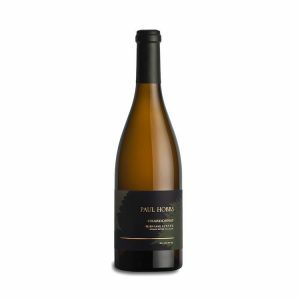 Let’s kick off 2019 with an exclusive offer of the new single-vineyard wines produced by Paul Hobbs Wines! 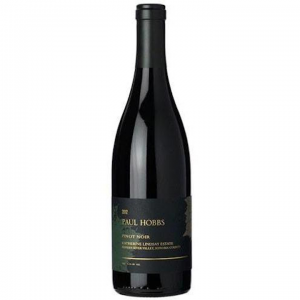 If you don’t know Paul Hobbs, he is simply an A-list winemaker – globally sought-after. 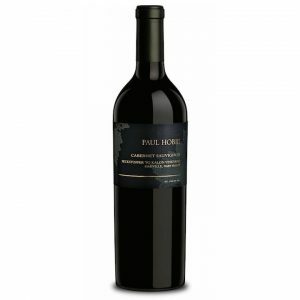 Paul’s career took off as enologist for Robert Mondavi Winery and Opus One. 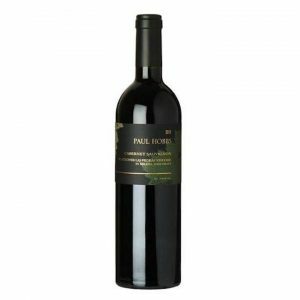 From there Paul took his talents to Simi Winery and then as consultant for Peter Michael, Fisher, Lewis in Napa and Catena in Argentina. He founded Paul Hobbs Wines in 1991, then Viña Cobos (Argentina) in 1999, CrossBarn (California) in 2000 and Crocus (Cahors) in 2011. 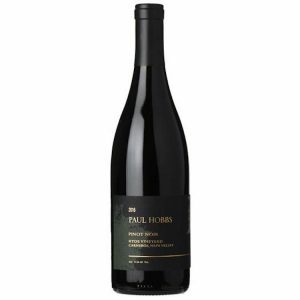 The Paul Hobbs single-vineyard wines celebrate some of the finest fruit available, from some of the most famous vineyards in California. His fermentations are always natural, his oak program is thoughtful, and these wines remain unfined and unfiltered. These are some of the most delicious and collectible wines coming out of California today. These wines will begin arriving in spring 2019, and these prices are best-estimates at this time but are subject to change due to currency. No payment is necessary until we arrange your purchase. Prices are inclusive of taxes, exclusive of bottle deposit. Cases are limited, so we will do our best to distribute evenly. Offer closes on January 31st, 2019 or as stock allows. We are excited to share that our partnership with Paul Hobbs continues to expand. From Cahors (the region in France famous for the ‘black wines’ made from Malbec) we will have Paul’s Crocus wines starting with “L’Atelier” in mid-March. In April the Vina Cobos wines from Argentina will be arriving including the “Felino” wines which offer outstanding value as well as the top Bramare and Cobos wines. 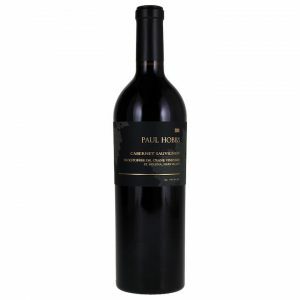 Please visit us on the web for more on Paul Hobbs Wines and CrossBarn. We have over 300 wines available at all times, many of which are in short supply and not available at LCBO stores. You can also call me anytime and we can ‘talk wine’, 647 955 8872 or c.mclean@rogcowines.com. I hope to hear from you. 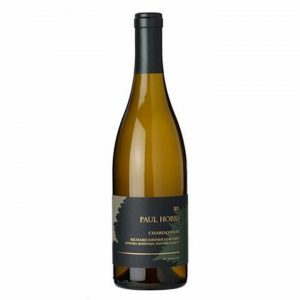 Paul Hobbs has sourced Chardonnay from this small, revered hillside site since the winery’s founding in 1991. Plentiful daytime sun exposure is balanced with cooling morning and evening fog coming from the top of San Pablo Bay, to allow fruit to develop rich flavours while retaining bright acidity. Ellen Lane is a 5.4 acre southwest facing hillside site that is located near Forestville in the Green Valley area. The site’s unique topography creates 2 to 30 degree slopes that resembles an amphitheater and generates a distinct microclimate where cool air can be retained during the warmer months. The Wente clones planted here come from Hyde and Hudson. The Chardonnays grown here are intense and bracing. Barrel-fermented, full malolactic fermentation, aged for 15 months in French oak (58% new). Bottled unfined and unfiltered. Named in honour of Paul Hobbs’s great-grandfather, the five-acre Edward James Estate Vineyard showcases the growing conditions that make Russian River Valley AVA an optimal place to produce high-quality Chardonnay. The soil here is threaded with sandy loam and Goldridge soil, the hallmark soils in this neck of Sonoma County. This wine is amongst the best of California’s cool-climate Chardonnays. Larry Hyde’s fruit is among the most coveted in all of California. Planting began in 1979 and today the vineyards cover 200 acres on impenetrable clay in Carneros’ cool rolling hills. In the 1840’s European settler Edward Bale planted this property with Mission grapes (presumably for terrible sacramental wine), it was the first vineyard planted in what is now the St. Helena appellation. In 1983 Beckstoffer Vineyards purchased the property and planted it to two clones of Cabernet Sauvignon. Impressed with the quality of the gravelly soil they named it Las Piedras, which means “little pebbles”. To Kalon is arguably the most famous vineyard in Oakville, Napa Valley. Napa pioneer Hamilton Crabb first planted it in 1868, Andy Beckstoffer purchased it from Beaulieu Vineyard in 1993. Replanted in 1994 to multiple clones of Cabernet Sauvignon and Cabernet Franc with modern trellising and tighter vine spacing, the vineyard produces several highly coveted vineyard-designated wines. Dr. George Belden Crane originally planted this vineyard in St. Helena in 1858. Beckstoffer Vineyards bought the site in 1997. The vineyard’s gravelly loam soils were replanted in 1998 to multiple clones of Cabernet Sauvignon, Petit Verdot and Cabernet Franc. This wine is sourced from the ‘filet’ sections of two specific blocks of the vineyard. It is a sophisticated Cabernet Sauvignon which is known for its muscular structure and intensity. It spent 20 months in 100% new French oak barrels.Bottled unfined and unfiltered.